– But In Case That Is Not Possible Then You Can Check That Your Phone’s Battery Has Enough Charging, Otherwise You Should Charge It. – Take Out Your Phone’s Battery, SIM-card And Memory Card Too. – After 10 Seconds Put The Battery Back Into Your Phone. 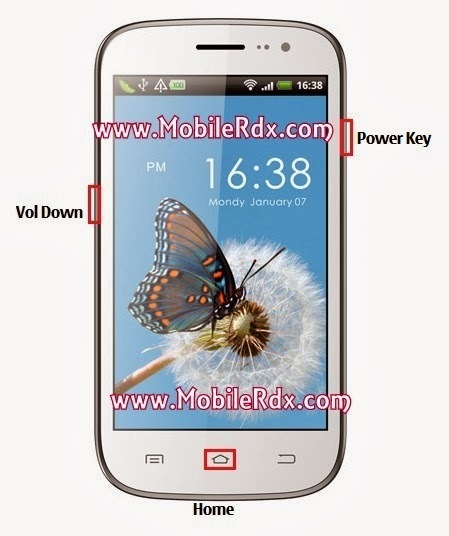 – Press And Hold Volume Down + Power Key. – Keep Pressing The Above Keys Until Factory Logo Appears,Then Release All Keys. – You Will Get Factory Reset / System Recovery Menu On Screen. – Use Volume Key To Select Clear Flash Option. – Use Home Key To Confirm The Operation.